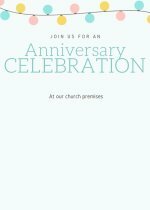 We presume this is your first time that you have been tasked or requested to prepare and give a welcome address during the children celebration day in your church. So far have never spoken and don't know where to begin. Our site caters for those who is their first time to deliver a church speech and don't know how to go about it. We guide you and give you samples and also information that can give you confidence to be ready to deliver a speech as required by the church. I greet you in the name of our Lord and savior! Let me take this opportunity to welcome you to our church today as we celebrate the services being conducted by the children in the church. We want to thank our Lord for giving us this opportunity to showcase how our children are growing in the Lord. It is the Lord who commanded us in proverbs 22:6 which says..Start children off on the way they should go, and even when they are old they will not turn from it. 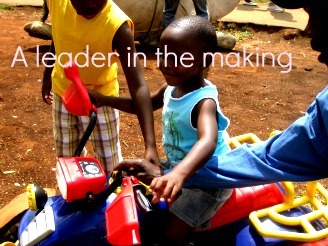 Today as children are going to show you what we have learn from the Lord as we grow spiritually. 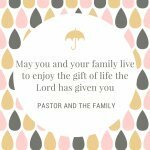 We are very grateful to the Lord for granting this day as our children show us what they have learn from the Lord, it is a very rare opportunity and want to thank the Lord for everything. We want to welcome you all and may you keep on praying for us so that we can grow in the Lord. We hope the above sample has helped you and are almost ready for the occasion. 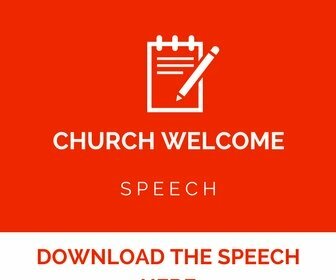 We also know that you might be asking how can you write the same, below here we have provided a comprehensive manual that you can download and be able to read and get a glimpse on how to write and deliver any church speech including the welcome address for children's day celebration that you are looking for. why did we write this manual? 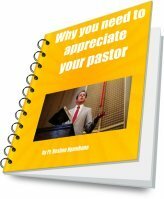 Many church members were writing and requesting we assist in writing and many questions were like..how to write a church speech and so on. The guidance manual here is a 35 page that takes you from the beginning and even give you tips on how to rehearse so that you can have the confidence needed when you speak before the congregation. 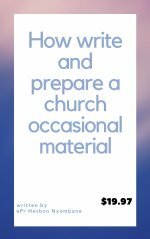 Follow this link,how to write and deliver a church speech and you will able to get the manual that can get you ready for the occasion that is happening in your church. the welcome address is in PDF and ready to be used as it. This is a way in which we have made things easier for you and your work will be to go and deliver a welcome address. If you already have a theme and would love we write the speech for you. We have provided a contact form below here where you can fill details and send them to us. Once we receive the information that can enable us to write the welcome address. 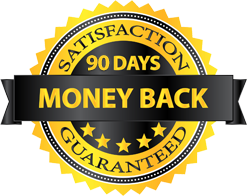 We shall do for you and send it back to you in PDF. If you want to contact us, use the contact form below here. 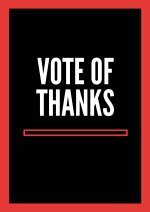 We thank you for visiting our page. Let us wish you all the best as you prepare for the occasion in your church and may our heavenly Father be with you and the Holy Spirit to guide and teach you what is the will of God.